Keep reading to see why a pro installer can offer more for your Ocala, FL, home. We all know that DIY security and surveillance has grown increasingly commonplace. You probably have neighbors and friends that have gone this route. But you can’t deny that a professional home surveillance installation service would add that extra peace of mind that you crave. In fact, a study by Alarm.com says that 80 percent of homeowners would feel more secure in their homes after an expert installation. What advantages would working with a professional like Bob’s TV have for your Ocala, FL, home? Keep reading to find out! 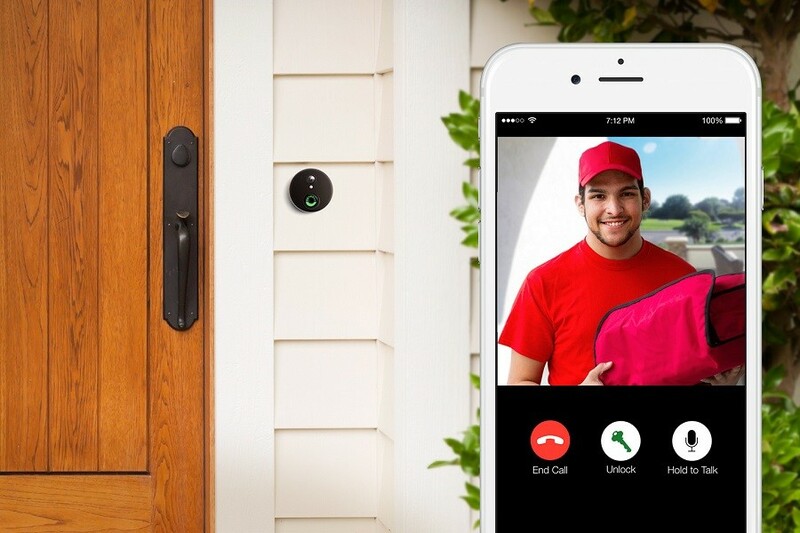 What Can a Smart Home Installer Do for You? Explore the endless possibilities of smart home automation. If you’re curious about smart home automation and how it can enhance your family’s life, you’ve come to the right place. At Bob’s TV, we offer our 75 years of combined expertise to your home, which began with our repair services and now extends to the smart home installer space. Keep reading to see a few of the technologies that Bob’s TV can help you integrate into your The Villages, FL, residence or resort. 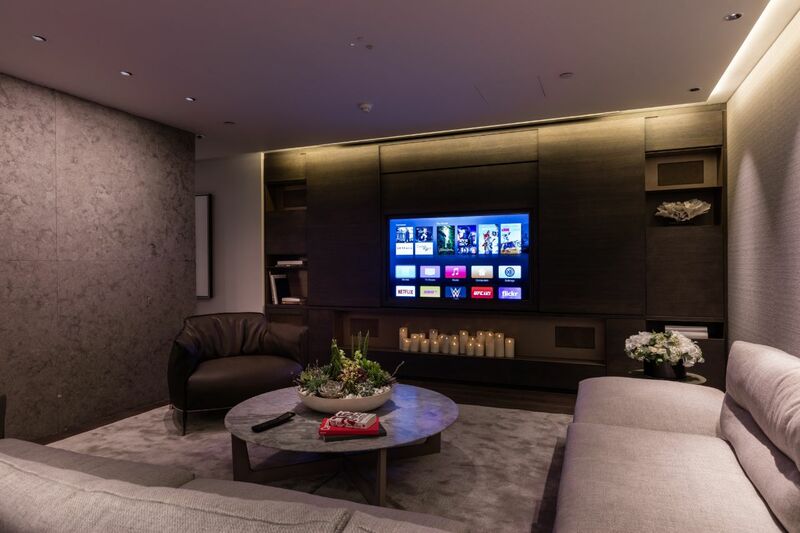 As a bonus, we are certified Crestron programmers and installers, offering highly customizable Crestron solutions for security, home automation, audio-video and much more.